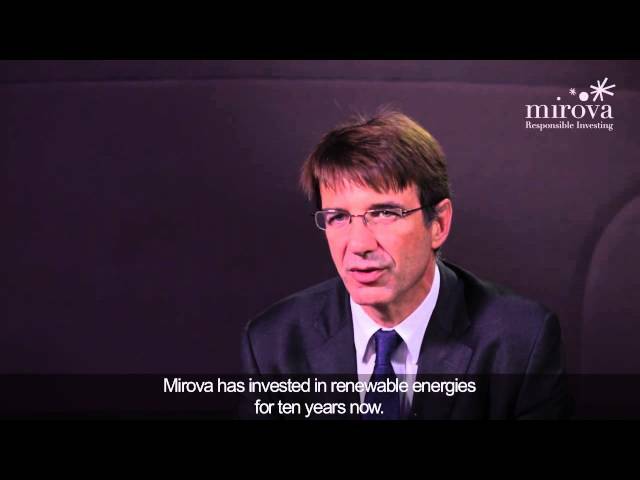 Mirova, the leading asset manager dedicated to sustainability investing and affiliate of Natixis Investment Managers, held 250M€ first close for Mirova Eurofideme 4 in late October. Pursuing the same strategy as its predecessors, Mirova Eurofideme 4 is meant to channel institutional money towards the energy transition infrastructure financing. The Fund is meant to invest primarily in greenfield renewable energy projects using mature technologies, energy storage and grad, as well as electric mobility and charging infrastructures across Europe.